Discover how to defeat your Disappointments n Depressive feelings! Your articles are thought provoking. Keep writing. I am grateful for your inspiring and precious words about my articles. 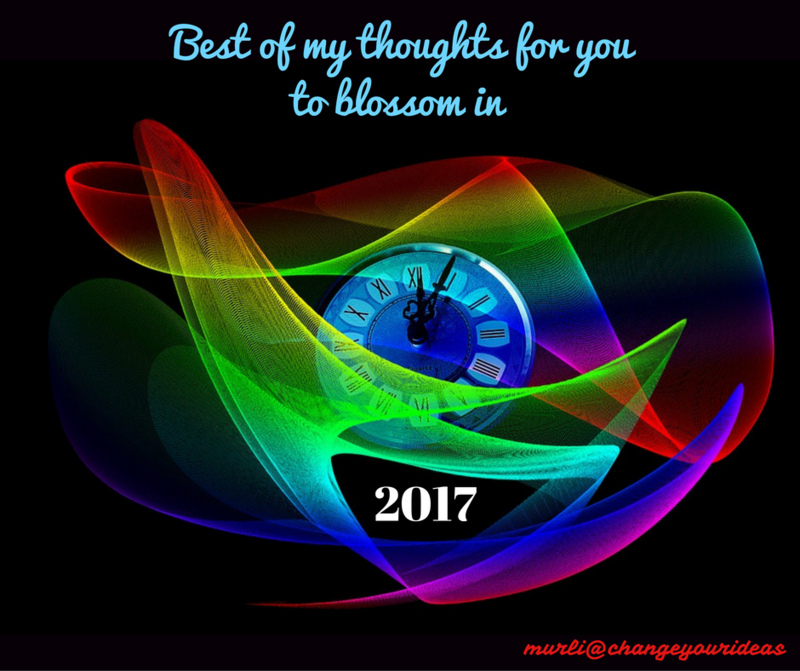 Wish you the best in 2017 and beyond. Bang on target… all 4 points/equations!! I have been a firm believer of the 2nd equation – You become = What you believe! Many thanks for your thoughtful views and valuable feedback. I am glad to know that you have believed in 2nd equation and it has indeed worked for you. Please keep up with your faith in it. I am sure, other 3 equations do have to work for you likewise and can bring you significant successes. good read. Wishing you and your family a happy, healthy new year Sir! Thanks a lot for our valued view! Many thanks for your kind wishes, which I heartily reciprocate for you and your family.